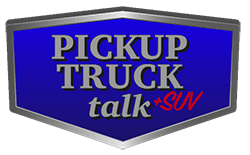 A point of contention among truck fans is the rising price of full-size trucks. These prices are largely driven by the growth in so-called “Cowboy Cadillacs,” yet basic trucks still exist. Marrying the basic truck features with great fuel economy, we recently got to test a bare bones 2016 Ram 1500 HFE EcoDiesel. Ringing in just under $40k, it was surprising how different a truck feels without all the upgraded features. 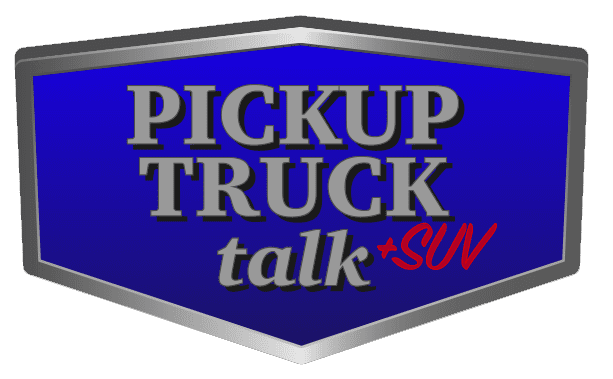 Our test model was a Quad Cab, 4×2 with standard equipment and only a $695 optional equipment package consisting of fog lamps, body-color matched front fascia and rear bumper, carpet floor covering and front/rear floor mats. This meant the truck was about as standard they as come. Yet, understanding what “standard” equipment truly means is surprising. Our test model had a bench front row with fold-down third row seat, basic seat adjustments, base radio and a simple vehicle information screen, power windows and 20” tires. Being the HFE model, we also were equipped with a tri-fold tonneau cover. While this seems like plenty to some truck buyers, the missing features got our attention. For example, one of our first surprises was the lack of remote power locks. We couldn’t simply press the lock button on the key fob. In fact, there was no key fob – just a key. Instead, we pressed the lock button before exiting the truck and used the key to get back inside. Next surprise was the lack of new safety features like a rear-view back-up camera. This camera is one of those things we are starting to take for granted and reversing out of parking spots in busy lots was certainly a much more stressful endeavor. Then, there was the creature comforts of satellite radio, infotainment screens and heated/cooled seats. As part our week of testing, we went on a 200 mile drive and, again, it was surprising how much we have come to count of these things to pass the time and keep us comfortable. 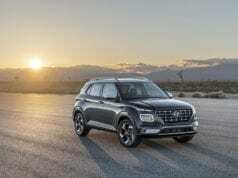 While the lack of features was a surprise, the fuel economy was an even bigger surprise. During our week of testing on highways, city streets and in different driving conditions, we saw an average of 26.6 MPG. This is well above the average fuel economy of 24 (21 city/29 highway) and we were very pleased with the performance from the EcoDiesel and the 8-speed transmission. 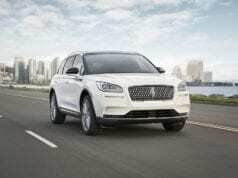 This excellent fuel economy is due in large part to the powertrain and the HFE package. 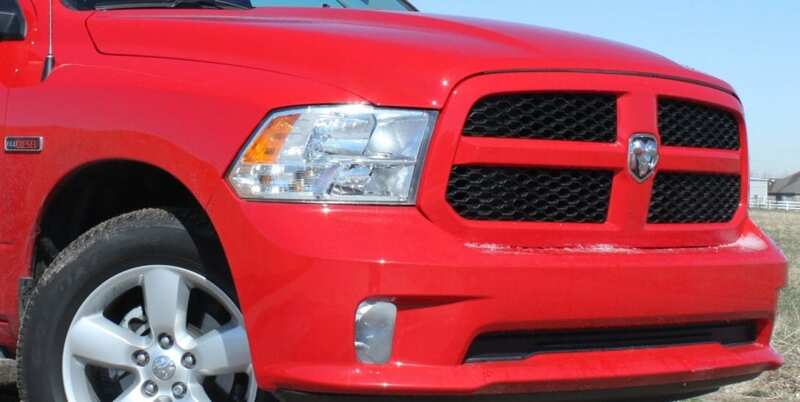 Introduced at the 2015 Chicago Auto Show, the High Fuel Economy EcoDiesel truck played second fiddle to the Ram Rebel’s introduction which dominated the main stage and most journalists’ attention. 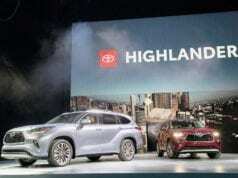 Yet, an EPA estimated 29 MPG HWY fuel economy grabbed our attention. This number bests the 2015 Ford F-150 by 4 MPG (gasoline) and is nearly 10 MPG better than the Toyota Tundra. Also, it speaks volumes to how far full-size trucks have come in the last 10 years since it is 10 MPG better than a 2006 Dodge Ram 1500 mega cab. The HFE package incorporates three key features – new fascia, side step bar and a tonneau cover. Each of these three items works to divert wind away and below the truck. This adds up to a 1 MPG increase in fuel economy over the non-HFE EcoDiesel. While the fuel economy is a nice boost, the $2,850 upcharge over the 5.7L Hemi can mean a long period before an owner sees a return on investment. However, it is hard to beat a truck that returns great fuel economy with a 26-gallon tank. In a month of driving, we can see this combination cutting down on at least one (maybe more) trips to the gas station for most consumers. 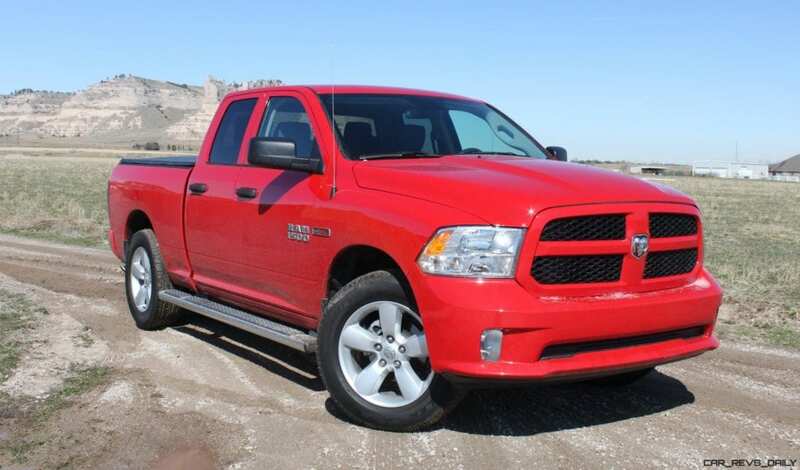 Driving around in the EcoDiesel was not a big surprise since it drove and rode like other Ram 1500 trucks we have driven. The ride is really smooth thanks to the coil spring suspension which, unlike traditional leaf springs, does a much better job of minimizing road noises and bumps while giving up the rigidity under load. The EcoDiesel is powerful off the line and while it won’t set track records, it does a great job for a truck this size. 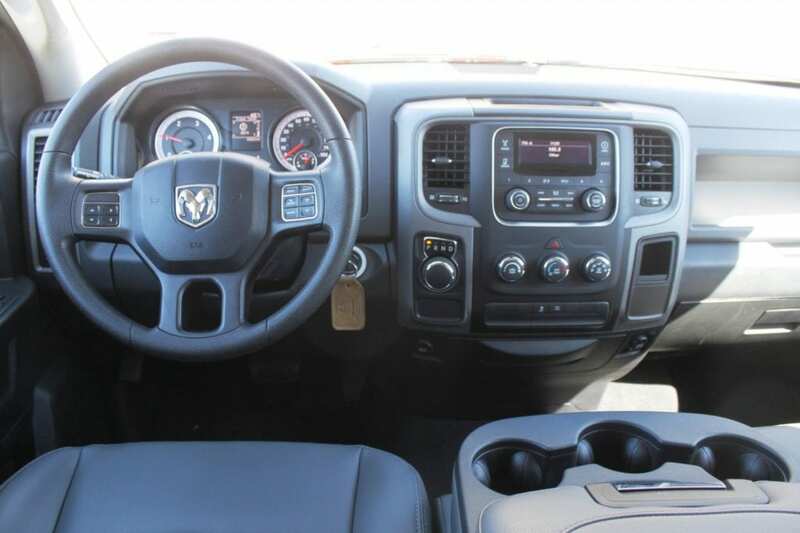 Mated to the 8-speed transmission, the Ram effortlessly gets up to speed and maintains without gear hunting. It really is smooth and comfortable. In the end, the truck may not be as glitzy and glamorous as the more luxurious models, but there is still a certain desire to have a truck where less is more. Like less stuff to break and less stuff to go wrong. 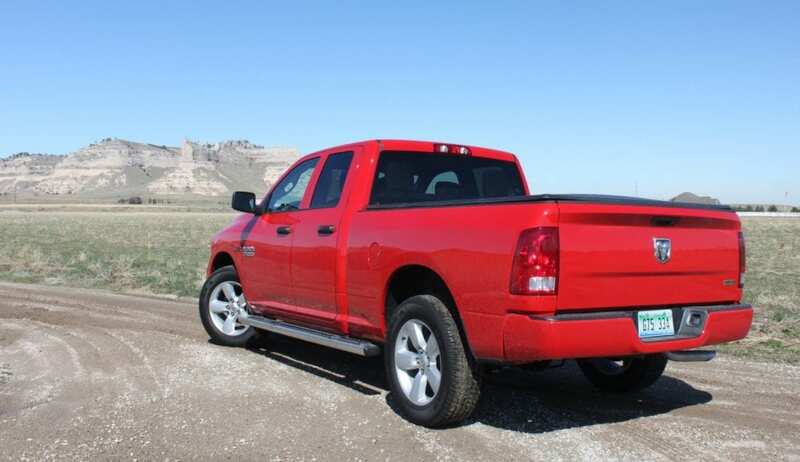 Nearly 30 mpg in a fullsize pickup is impressive, but I think Ram could have been a little less hair shirt with the HFE. You can at least get the side steps and tonneau on other models. I think a decently-equipped SLT would probably hit the sweet spot.